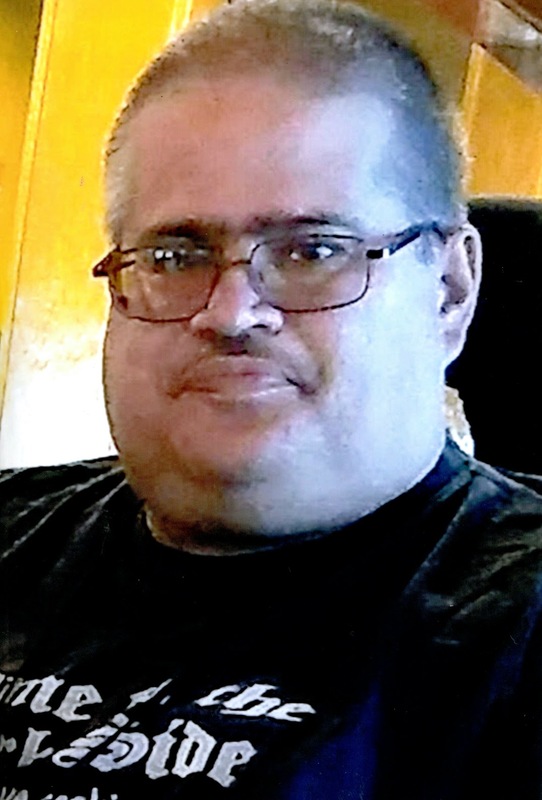 Kenneth “Kent” Eugene Cook, 49, passed away Friday, July 20, 2018. Kent was born on August 19, 1968 in Mesa, Arizona to Ken and Kathleen (Whipple) Cook. He was a friend to all and a champion to those who needed a little extra care or encouragement. He was strong and courageous as he battled many health issues throughout his life. Kent loved camping and traveling with his family. He served an LDS mission in Montana, through which grew a deep love for the people he served and those he served with. Kent was preceded in death by his brother, Brian Cook. He is survived by his wife, Kristen (Fuller) Cook; his parents, Ken and Kathleen; sisters, Kelli and Katy Cook; brothers, Eric (Ann), Blake (Leeanne), Nathan (Maryann), and Travis Cook; 12 nieces and nephews; several aunts, uncles, and cousins; and many, many friends. He will be missed by all of us. Our condoelemces to the Cook family on your loss. Our prayers are with you.